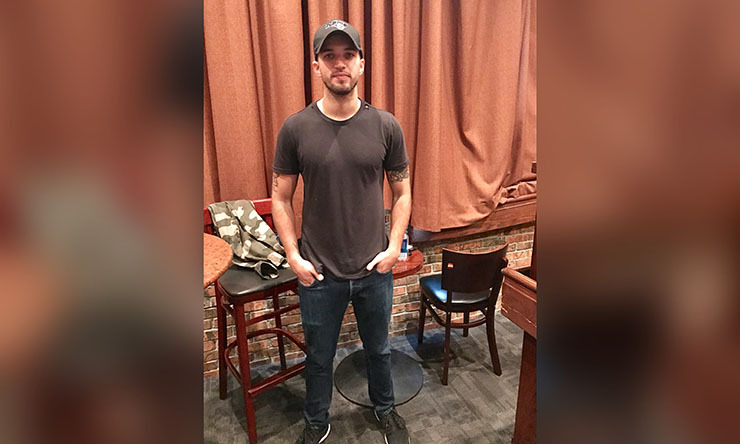 Bryan Craig told of his wish to come back to GH at a fan event this past weekend. Bryan Craig attended the General Hospital Fantasy Event last weekend in West Palm Beach. His remarks spurred his fans into action to get him back on the ABC sudser. Even the actor himself weighed in on Twitter. 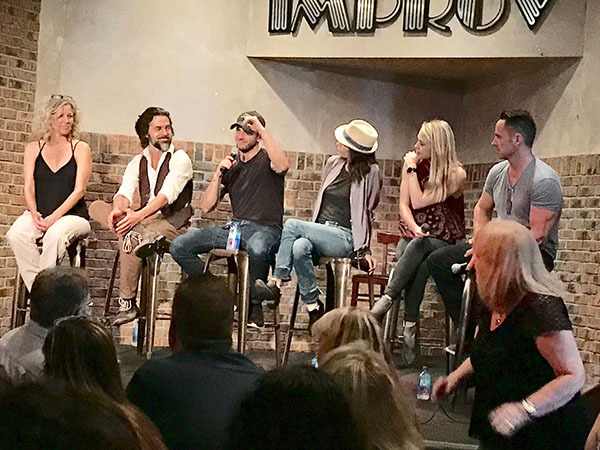 Soap Cities’ very own Shawn Brady went to the GH Fantasy Event in Southern Florida. He brought you news of all the exciting things the actors in attendance said and did. One of those actors was Bryan Craig. The actor, who won a Daytime Emmy last year for his portrayal of the tortured Morgan Corinthos, is no longer on the show, as viewers know. But daytime viewers also know a goodbye is never final in daytime. Of course, for an actor to reprise a role he was beloved by many in, the first ingredient required is for that actor to want to come back. And Craig wants just that. He told a very receptive audience in West Palm Beach that he “would love to come back to” GH. He noted that schedules, story, and “a reason” to bring him back would all have to come together for this to happen. Soap fans know that if they want something bad enough and make it known that they do, it can very well happen. In response to a Tweet by Soap Cities on our exclusive report on Craig’s being very open to a GH return, the social media site erupted in messages with the hashtag #BringMorganBack. See some of them below! If you want Craig back in Port Charles, as so many of us do, make sure to Tweet about it using the above hashtag. Tag as many of the following people as you can: @bryan_craig, @valentinifrank, @nathanvarni, @michellealtman1, and @PFossil. Mr. Craig requested to be released from his contract to pursue other options. GH writers & actors went to great lengths to give him an emotional exit. They gave him what he wanted. When someone quits a job (and it is a job) to go to something perceived to be better and it doesn’t work out, you don’t get to come back to your old job. You have to move on to other things. Mr. Craig had a good job, with good security. He didn’t appreciate it and walked away from it. LET HIM STAY GONE! There is a gaping wound in the Corinthos saga that could be healed to the benefit of the entire General Hospital storyline. Simply, bring Morgan back. The devastating domino effect of Morgan’s presumed death has impacted at least 3/4 of the characters on the GH canvas. From each of the Jeromes and their varying relations to Morgan’s demise to the effects of heartbreaking personal loss endured by Carly and Sonny to the perilous investigation undertaken by Jason and Sam. Morgan’s violent departure has been the catalyst for a plethora of intriguing plot twists and his re-entry, if implemented with a dash of dramatic irony, could reinvigorate the entire Corinthos mythos. Thumbs up to the idea of resurrecting Morgan!